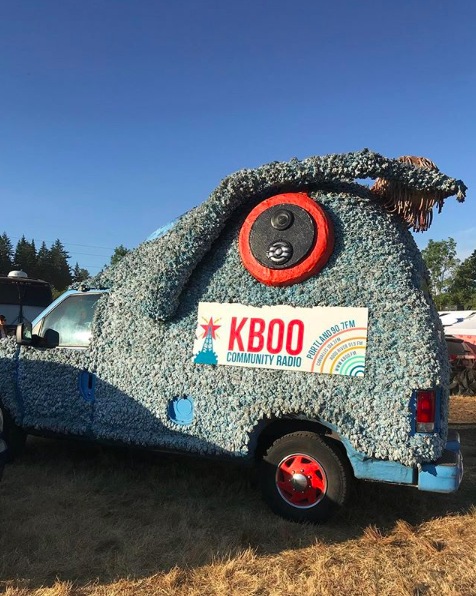 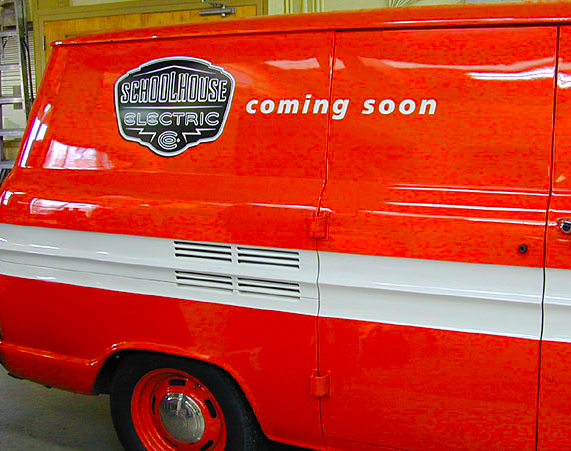 Well-designed vehicle graphics can help your company’s automotive fleet shine, ensuring that your customers, and potential customers alike, take notice! 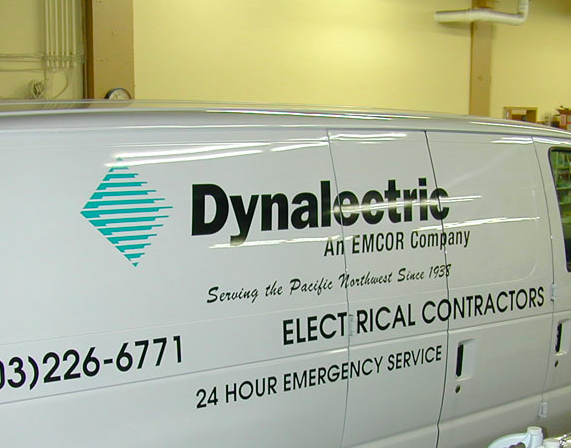 Sign Wizards will aptly handle every part of crafting these graphics for you: from creating the initial design with a focus on placing the graphic layout in the most striking way on the vehicle, to providing the final placement on the vehicle itself. 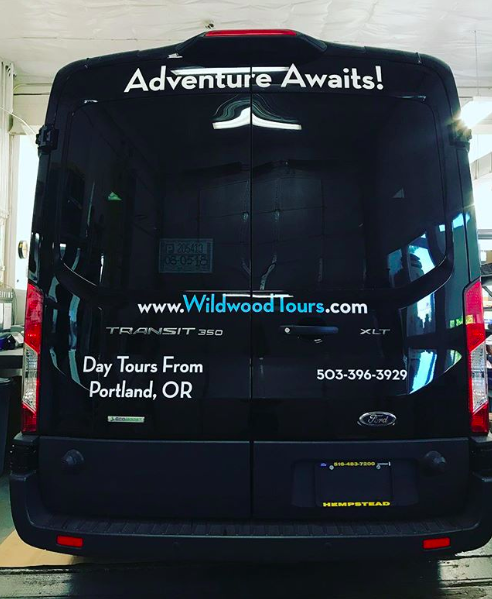 Our vehicle graphic products are high-quality and weatherproof, made to last through all of Portland’s rainy days.